Chris has completed a Bachelor’s of Science at the University of Victoria, and attended the Schulich School of Law at Dalhousie University in Halifax Nova Scotia. While attending Dalhousie Chris completed a semester long placement with the Nova Scotia Supreme Court: Family Division. 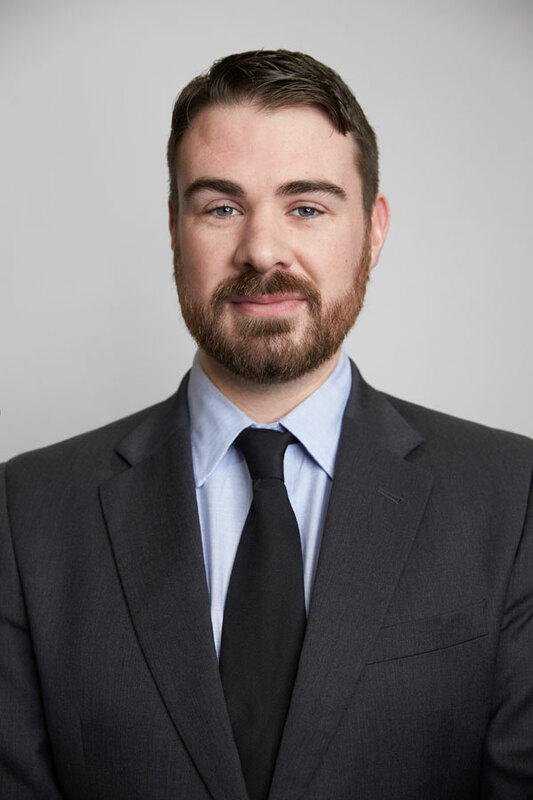 Chris also worked at the Dalhousie Legal Aid Clinic for a semester where he represented clients in family, and youth criminal justice matters. Chris also worked with the Dalhousie Legal Aid Clinic, and Pro Bono Students Canada to establish a Mediation Clinic which would provide dispute resolution services to low income clients. After graduating from Dalhousie, Chris articled with Heath Law in 2015, and stayed on with us after being called to the bar in 2016. Chris practices primarily in the area of family law, as well as representing clients in employment, personal injury, and other matters. Chris is a contributing author for the British Columbia chapter in the text book Enforcement of Foreign Judgments. Outside of the practice of law, Chris enjoys sailing, hiking, kayaking, and woodworking, among many other pursuits.